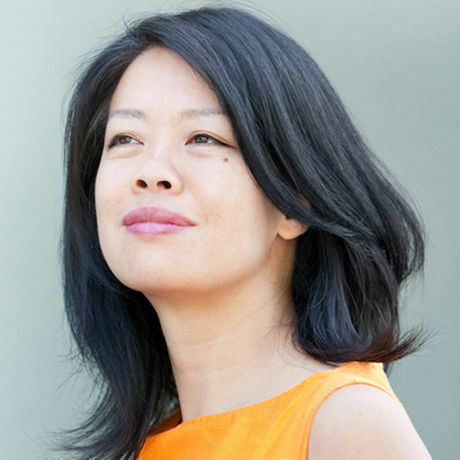 Karin Fong is an Emmy-award winning director and designer. A founding member of Imaginary Forces, she works at the intersection of live-action, design, and animation. Among her best-known works are the iconic title sequences for Boardwalk Empire, South Park, and Black Sails, as well as the main titles of numerous feature films. She has helmed spots for major brands, including Lexus, Target, Sony PlayStation, Honest, Toyota, and Herman Miller. From large scale video installations to video game trailers, Karin’s diverse projects showcase her unique voice in visual storytelling. Named by Fast Company as one of its 100 Most Creative People in Business, she has won numerous awards in both advertising and entertainment. Karin’s work has appeared at the Cooper Hewitt National Design Museum, the Pasadena Museum of California Art, The Wexner Center, Artists Space, and the Walker Art Center and in many publications about design and film.